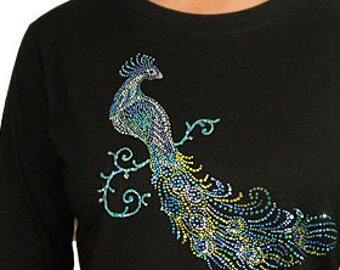 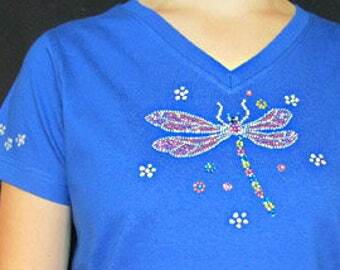 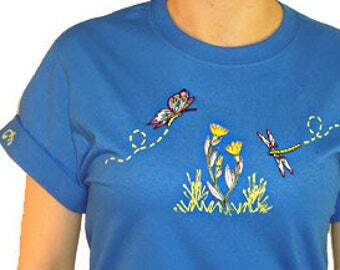 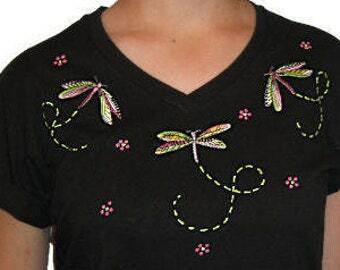 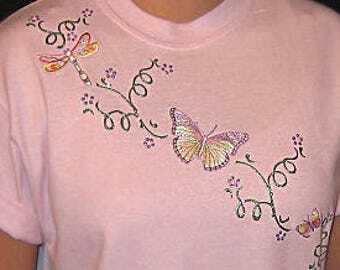 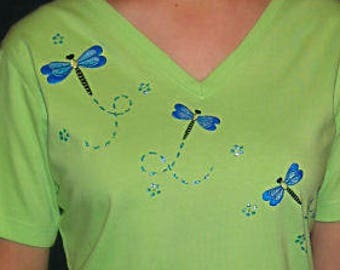 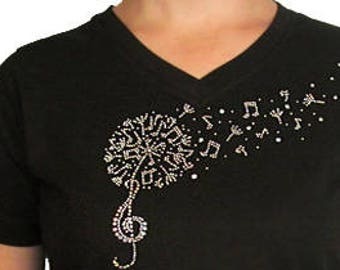 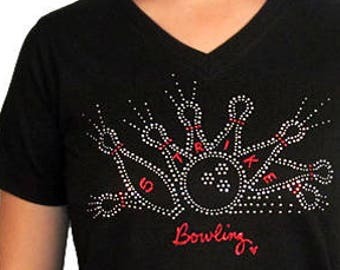 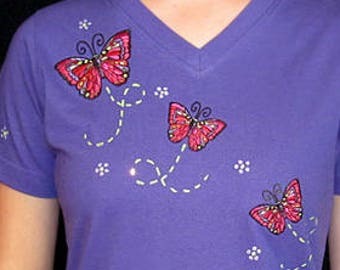 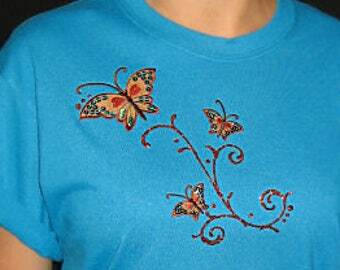 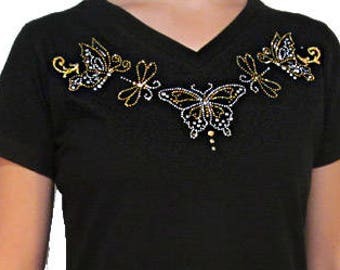 This fun Rhinestone Ladybug Bug Shirt is made with rhinestone ladybugs embellished with hand painted swirls and flowers. 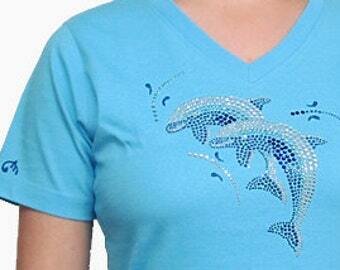 Then I add silver hologram glitter for a sparkling touch! 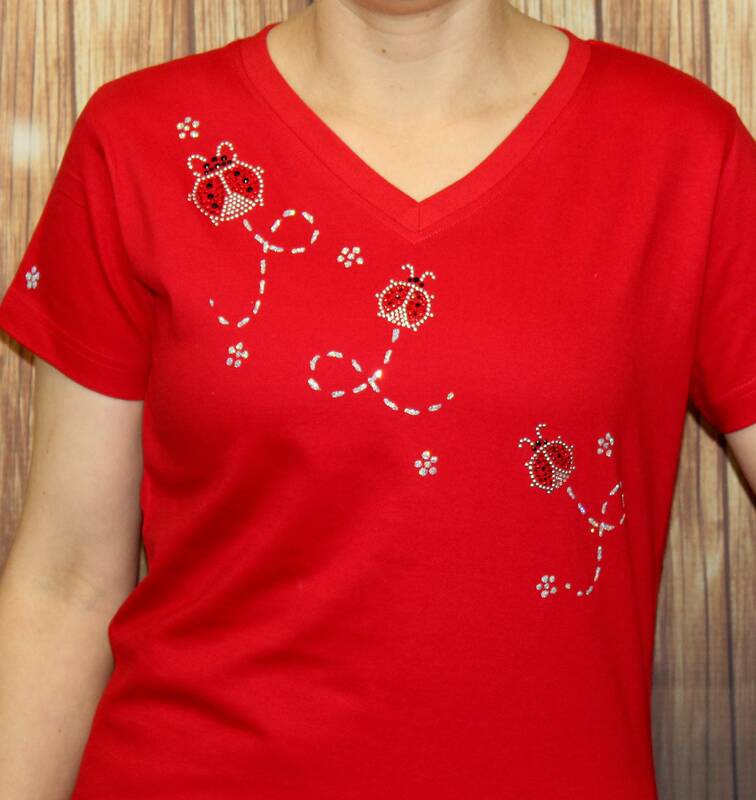 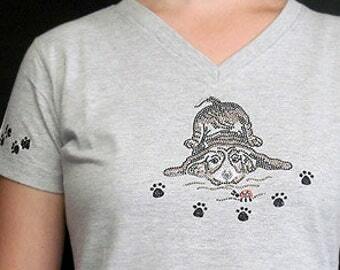 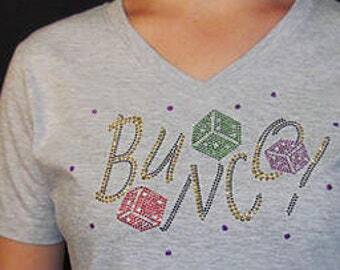 It is pictured on a red 100% Ringspun V-neck by LAT. 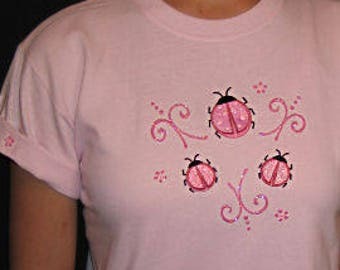 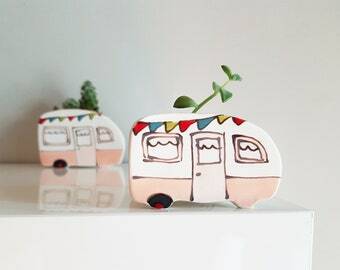 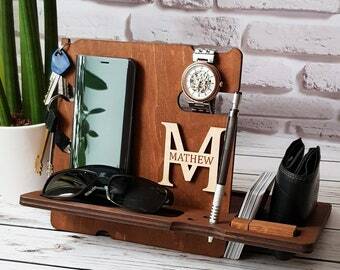 Great for your ladybug lover!